Looking like decent enough weather for a change. 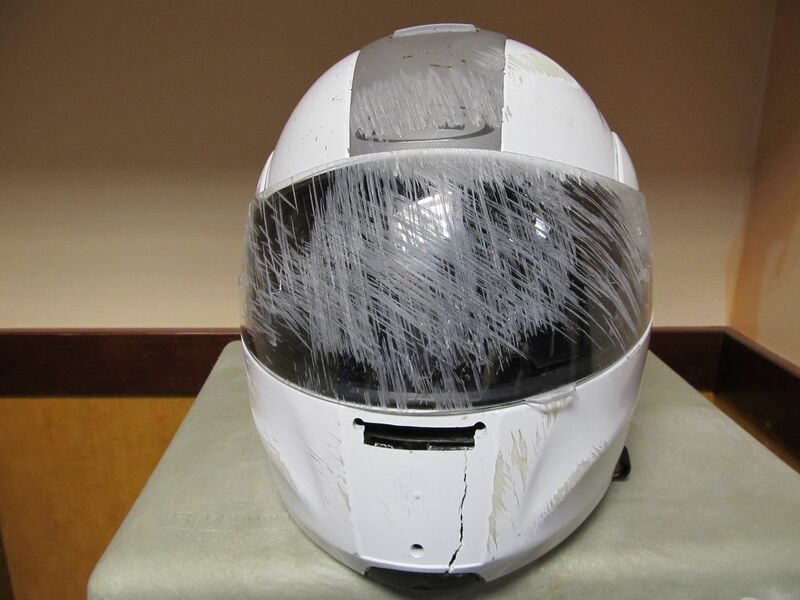 Riding weather reminder to wear helmet even in states without helmet laws. 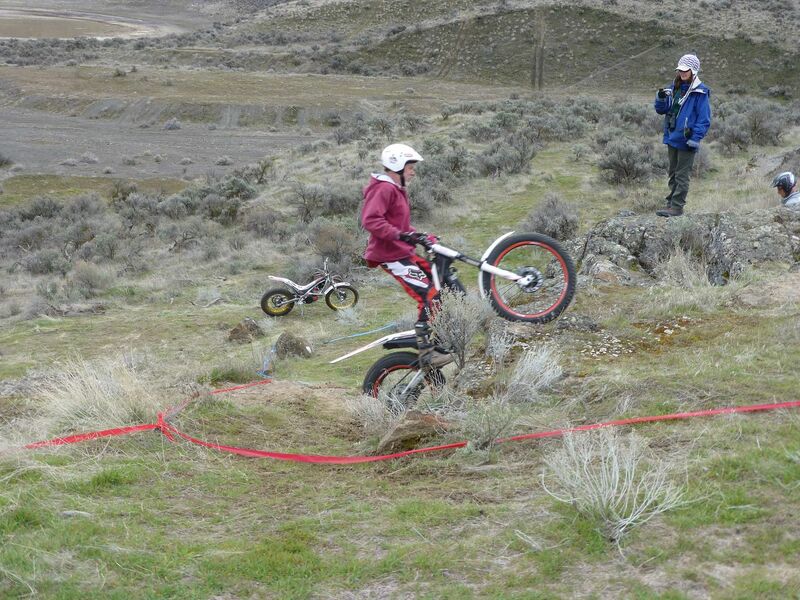 This of a local rider who met the chip seal in Montana (no helmet required). Last week someone spilled the beans that a new trials bike is in her stable. this isn't her - just trials photo from few yrs ago.